Acetaia La Vecchia Dispensa, Castelvetro di Modena, Italy. Information, Photos and Reviews. Are you bored about the usual tourist sightseeing? La Vecchia Dispensa gives you the possibility to experience an authentic Acetaia, visiting the aging rooms guided by the producer. Since 1975 La Vecchia Dispensa welcomes all the lovers of the precious “black gold”. It is a unique experience - our Historic Acetaia is located inside the XVI Century tower. This place keeps safe our oldest barrels with treasured Balsamic Vinegar. 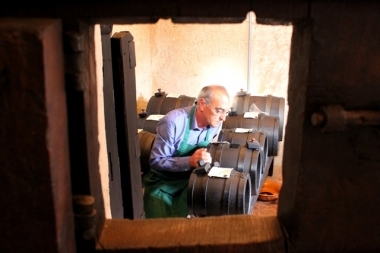 Here, the authentic tradition of Balsamic Vinegar production handed down from generation to generation. A real Acetaia, not a museum! 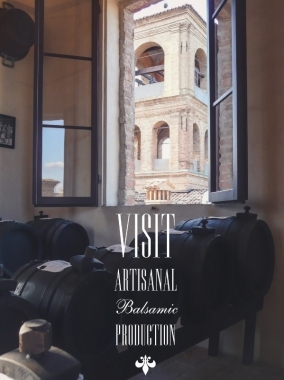 During the Historic Acetaia tour in you will learn a lot about the Balsamic-making process and find our all the secrets behind the production of the “Black Gold”. In 1975 we expanded our Acetaia and opened another aging room on the ground floor of one of the historic buildings just next to the tower. In the aging room, we offer an intense sensorial tour. 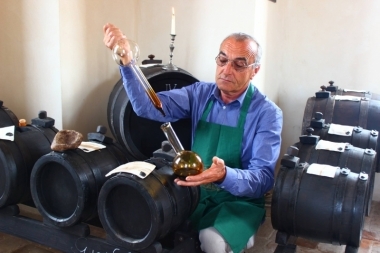 You will be involved into Balsamic Vinegar making trying to do the famous “Travasi” – the process of moving balsamic vinegar from barrel to barrel, together with the producer. 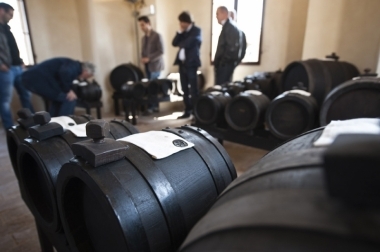 You will have a chance to be a protagonist of this tour and learn a lot about the artisanal production of Balsamic Vinegar of Modena. 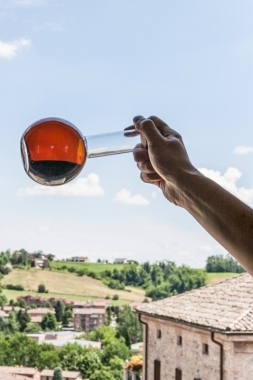 Every tour concludes with the guided tasting of five different Balsamic Vinegars: Balsamic Vinegars of Modena IGP and Traditional Balsamic Vinegars of Modena DOP. 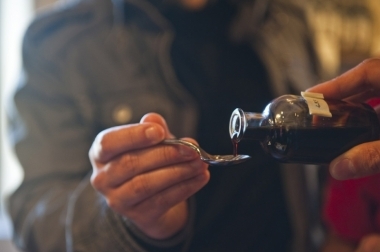 It’s a great opportunity to discover the features of this deli product, learn how to distinguish the different kinds of Balsamic Vinegar available on the market, and find out the best suggestions for use. In our shop, which is situated in front of our Acetaia, you can find all our Balsamic Vinegars and not only. A real temple for foodies with a selected range of typical local foods like wines, sweets, fruit jams, pickles and liquors. You fly just with hand lagguge? We will send you everything home! International delivery service with convenient door to door rates is avaliable at our shop. Fly back home with no stress, we’ll take care about your goods! Guided tours are available throughout the year from Monday to Saturday during the opening hours of the shop. The best period for the tours is from early spring to late autumn. 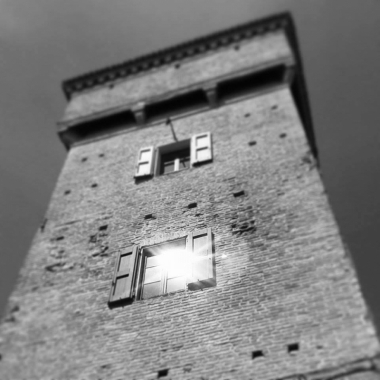 1) Guided tour in the Historic Acetaia located in the medieval tower + tasting: 5.00 € per person, min. of 2 guests and max. of 10. Duration is approximately 1,5 hour. 2) “Travasi Experience“ in the Acetaia 1975 on the ground floor + tasting: 5.00 € per person, min. of 2 guests and max. of 40. Duration is approximately 1,5 hour. Free entrance: under 16 years old and Guides. Tour available in: Italian, English and Russian. 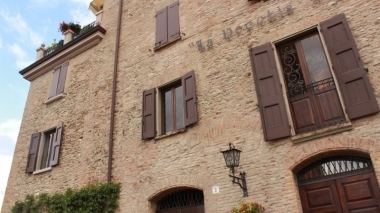 We are open on Sundays only during special events in Castelvetro. Nobody has reviewed Acetaia La Vecchia Dispensa yet, Be the first. You are submitting a booking enquiry. Acetaia La Vecchia Dispensa will then contact you by email with details of availability and prices.